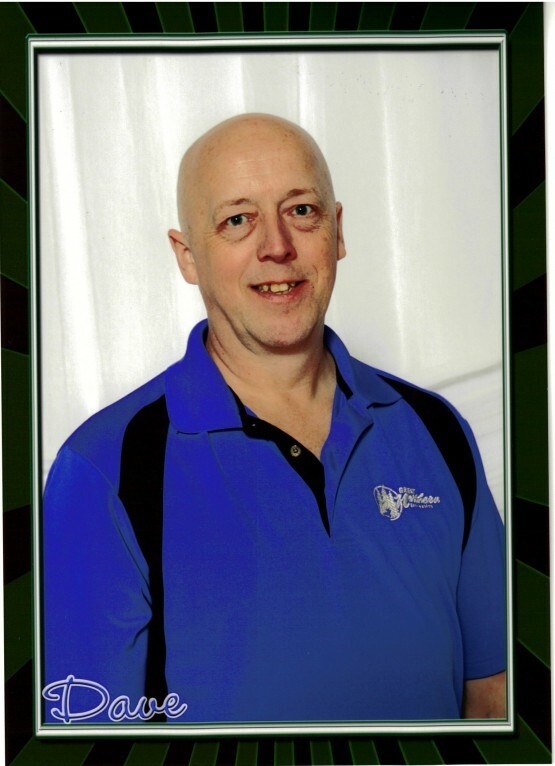 David provides the Girls Programs with over 25 years of coaching experience. He has taught beginning gymnasts through the Elite level competitors. Many of Dave's gymnasts have qualified to compete at the State, Regional, and National Championship level. In addition, many have continued to enjoy successful collegiate gymnastics careers. Dave is USAG safety certified, Professional Development Program certified, and Red Cross First Aid/CPR certified, and earned an Associate Degree from Brown College. Ron's background includes a Bachelors Degree in Child Development from the University of Minnesota and over 25 years of experience in gymnastics including 15 years as a competitor and 18 years coaching. He was a national champion in trampoline, and competed for the U of M Golden Gophers, where he was also a NCAA event finalist. Ron has coached numerous State, Regional, and National competitors including many Regional Team members, 2 National all-around finalists, and 1 National Champion. In addition, Ron is an internationally ranked FIG Brevet judge and has officiated many NCAA, State, Regional, National, and International meets. Ron has earned a Regional Award from the National Gymnastics Judges Association in 2002 & 2003 and was recognized as the National Judge of the Year in 2009. He is also USAG Safety certified and Red Cross First Aid/CPR certified. Roger graduated from the University of Minnesota in 2003 with a B.S. in Fisheries and Wildlife. He competed 6 years in the Junior Olympic National Program and competed at the JO National Championships in 1990. Roger has coached boys and girls for over 20 years. 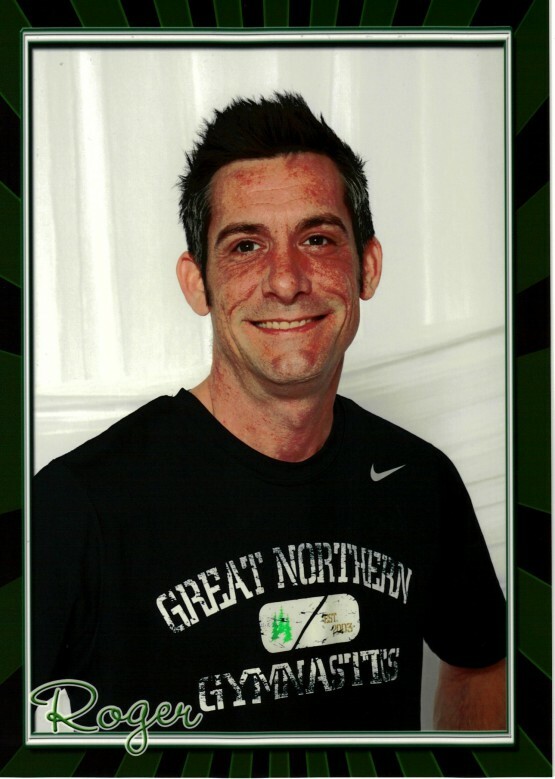 He currently coaches recreational boys gymnastics classes, team girls level 6 and up and our level 4 boys team. 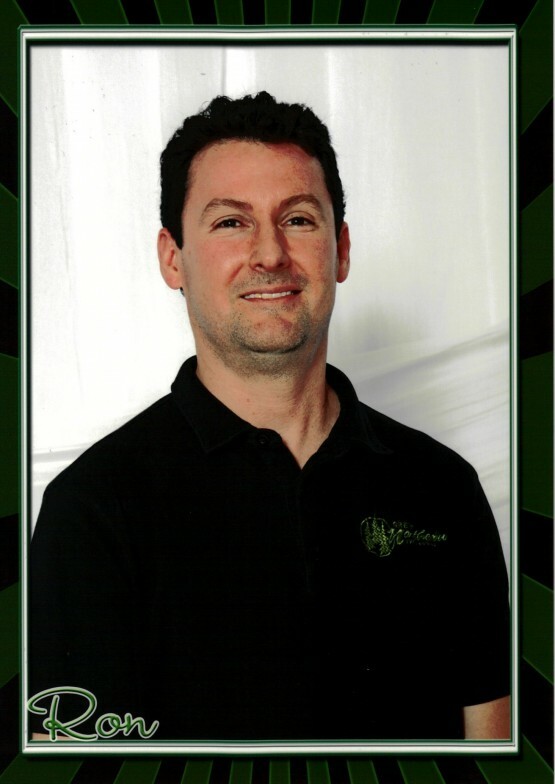 Roger is Safety Certified and has been a Professional Member of USA Gymnastics since 1991. Roger has recently become a judge for Men’s Gymnastics. 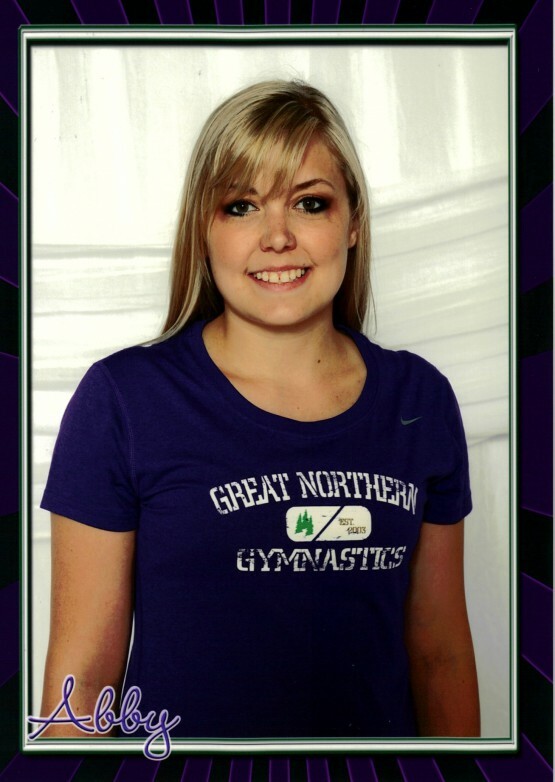 Danielle currently coaches our Girl's Training Team and our newly formed Xcel Team. More information to come! 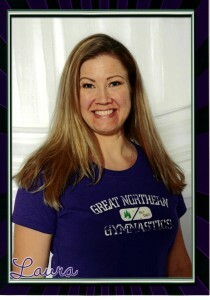 Abby currently teaches our Girl's Advanced beginner class as well as our Girl's Advanced Class. She also helps with our Xcel Team. 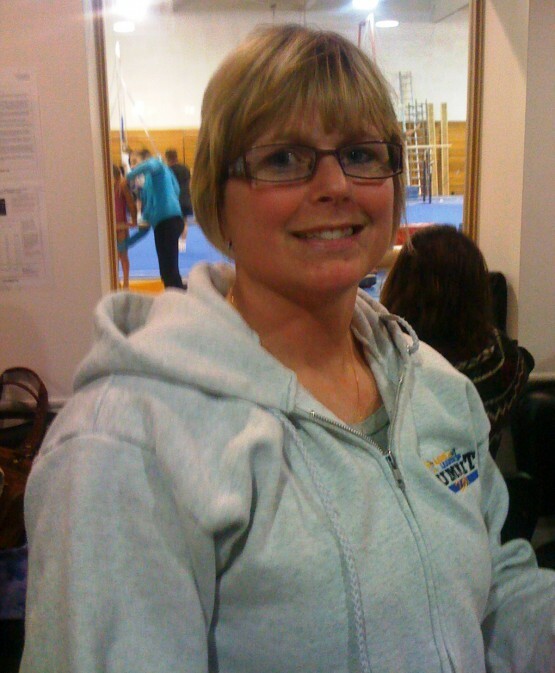 Cheryl also teaches our pre-school gymnastics students. 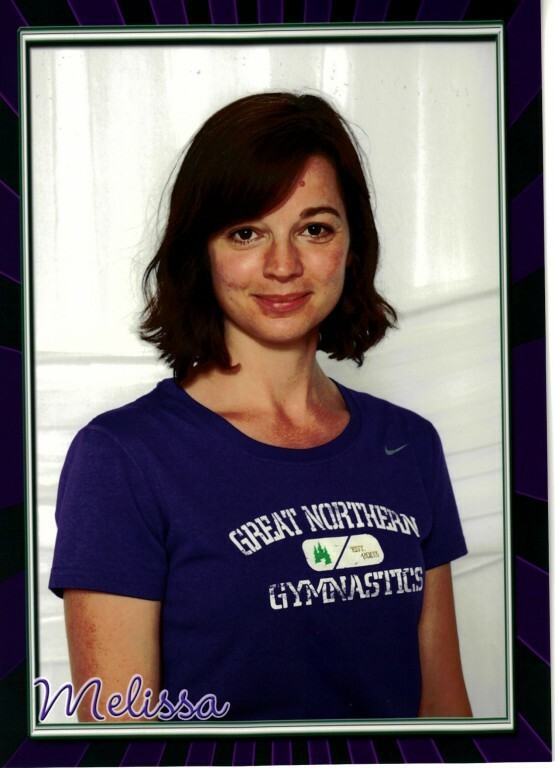 Copyright © 2018 Great Northern Gymnastics All rights reserved.